How do I customise the checkboxes in Faster Woo Widgets? Why is External Images not proxying images through my SSL? 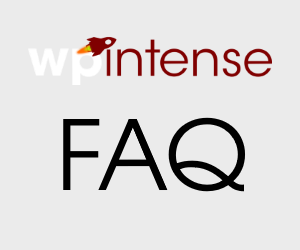 Hi – to manually clear the cache you can use the following SQL: delete from wp_options where option_name like ‘\_transient\_pcpro%’; You can run the above code using a plugin like SQL Executioner. I’ve also created a feature request for the above feature to be added in the next upgrade.